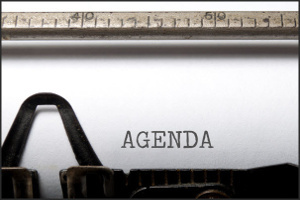 There was no quorum at the meeting so these will not be official minutes. 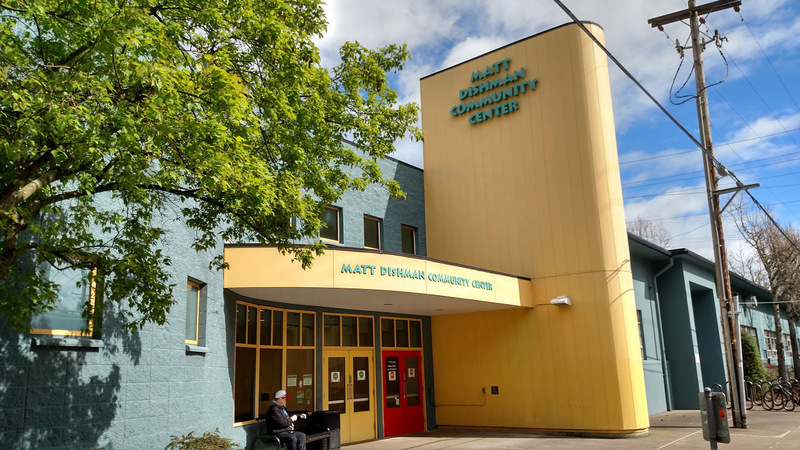 One of the Hottest Neighborhoods in 2017! 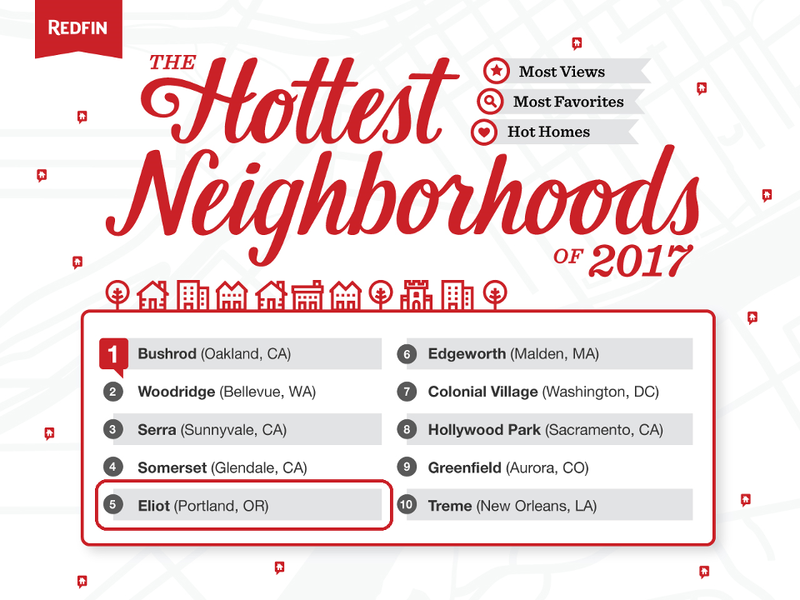 Redfin predicts Eliot as the 5th Hottest Neighborhood in the Country for 2017! Redfin, the next-generation real estate brokerage, has announced its annual list of neighborhoods across the country it predicts will be the hottest this year. To rank the neighborhoods that are heating up the most, the brokerage analyzed hundreds of millions of pageviews to Redfin.com and homes that users saved to their favorites to monitor for price and status changes. The analysis also takes into account insights from local Redfin real estate agents who specialize in the local neighborhoods. Continue reading One of the Hottest Neighborhoods in 2017! Bike Parking. Image courtesy PBOT website. 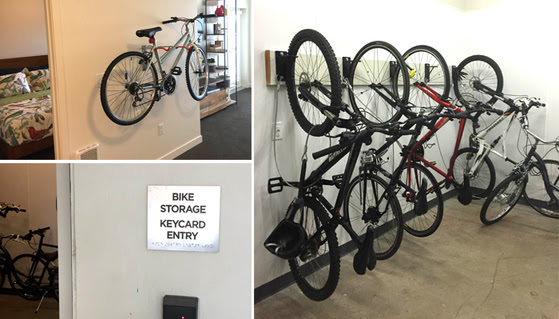 Portland Bureau of Transportation (BPOT) is reviewing bicycle parking requirements and wants to know where you park your bike now and where you would like to park it.